Kane earned himself the Golden Boot at the tournament in Russia last summer with six goals, captaining his side to a fourth-placed finish after reaching the country's first World Cup semi final ​since Italia 90. The ​Spurs forward is not the first recipient of such an honour from the Three Lions camp, with manager Gareth Southgate earning himself an OBE (one class up from the MBE) for his handling of the squad in Russia. 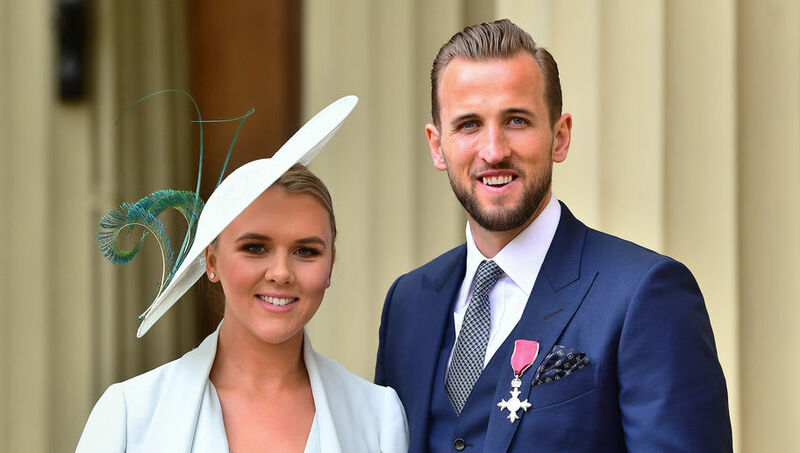 Speaking to ​Sky News after the ceremony at Buckingham Palace, where he was presented the award by Prince Willaim, Kane admitted: "I'm so proud, it's a bit out the comfort zone to be off the pitch, but it's a great day for me and my family. Following the five-goal wins against the Czech Republic and Montenegro in Group A of the Euro 2020 qualifiers, ​Kane's international goalscoring record now reads 22 goals in 37 appearances, while he also has six assists to his name.